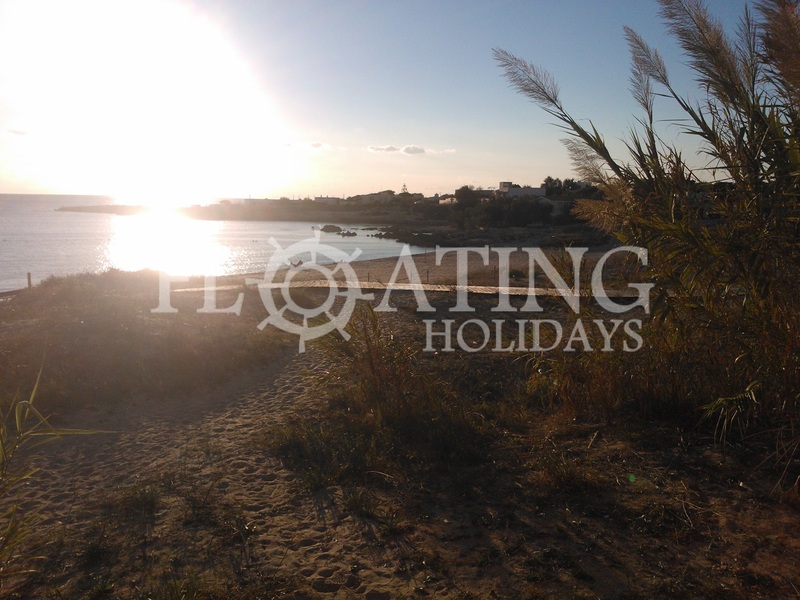 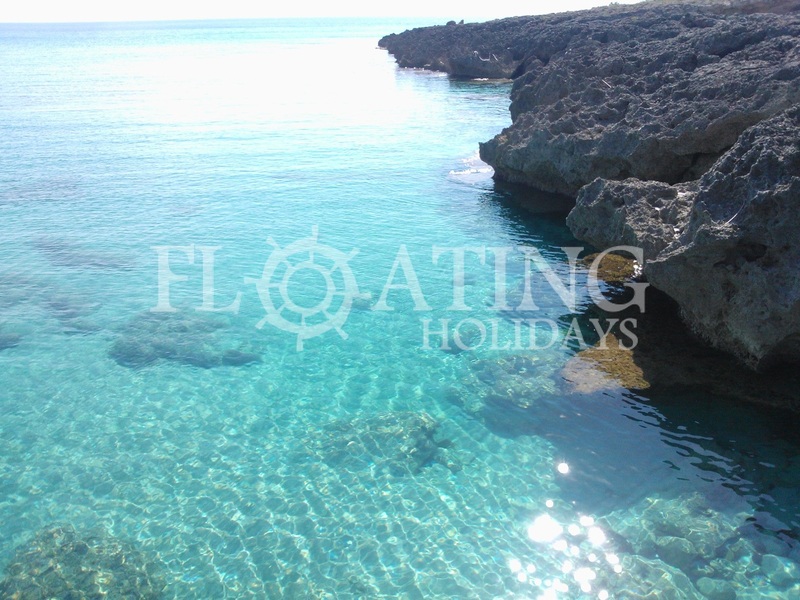 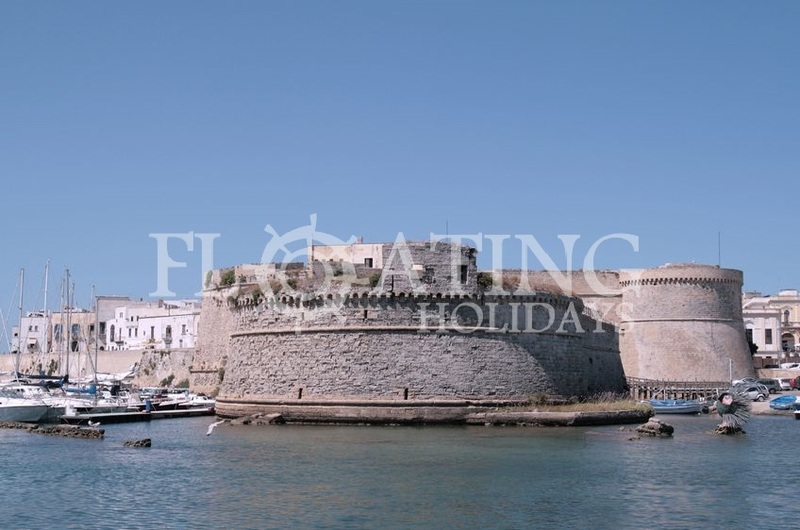 Salento, also known as The land of Otranto, offers a landscape that consists mostly of vast plantations of olive trees with its traditional white houses of the villages. 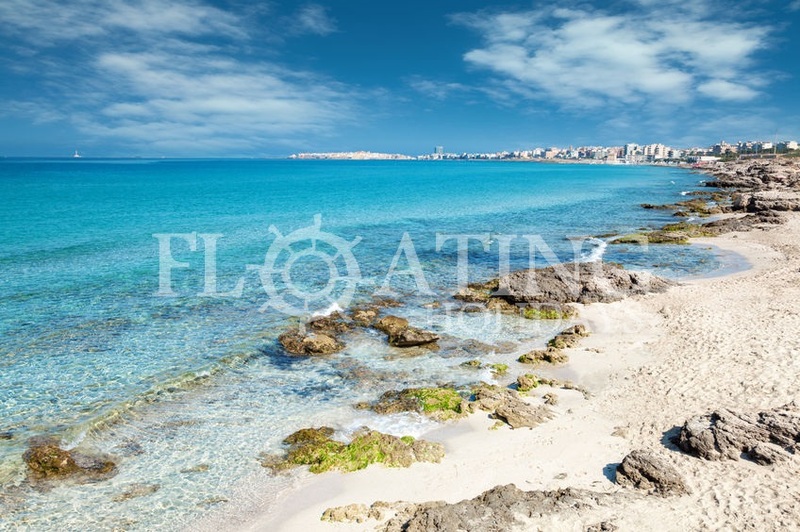 The Salento region includes the entire province of Lecce, and most of the provinces of Brindisi, on the Adriatic, and Taranto on the Ionian Sea. 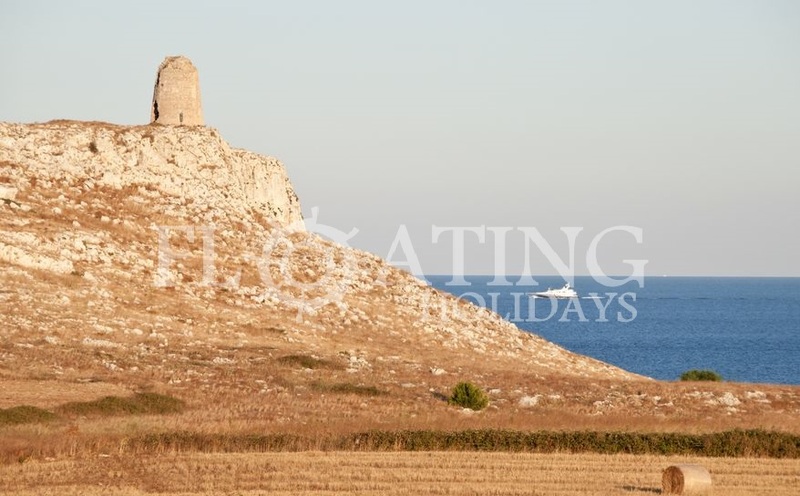 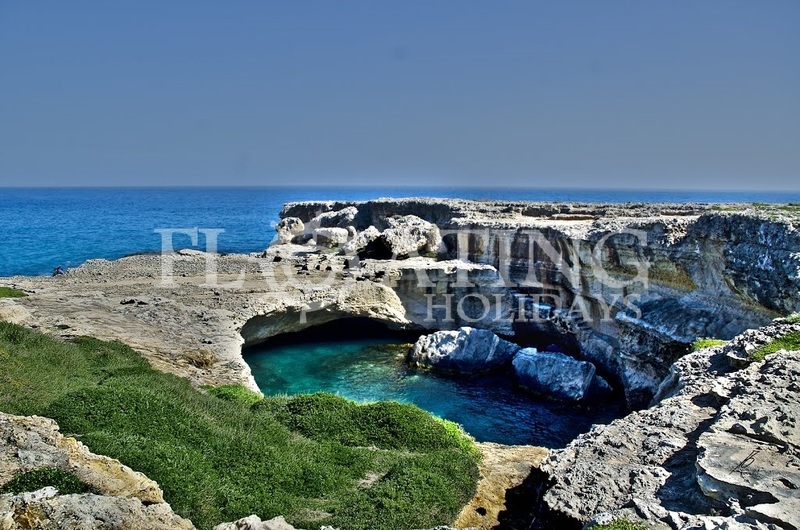 The heel of the Italian boot offers a varied coastal landscape by combining the east coast of the Adriatic Sea and the west of the Ionian Sea, combining the far south of the heel of the two Italian seas in Santa Maria di Leuca. 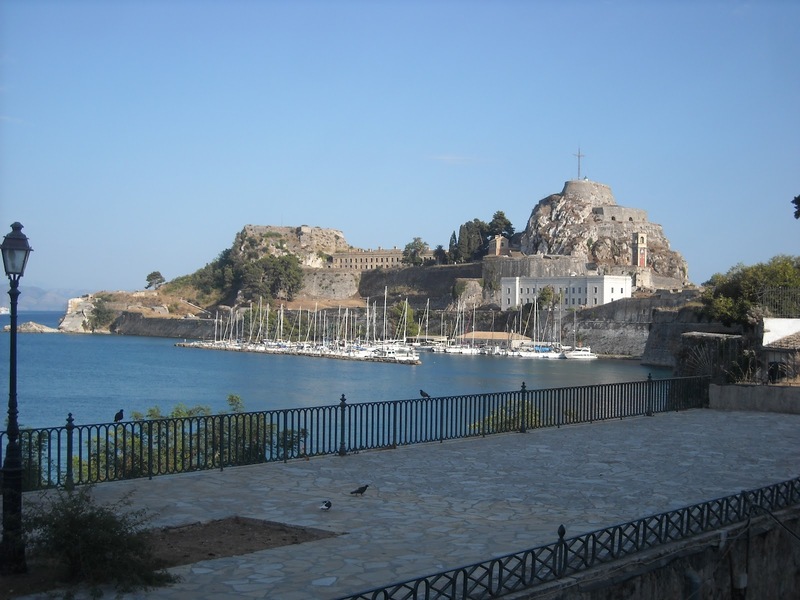 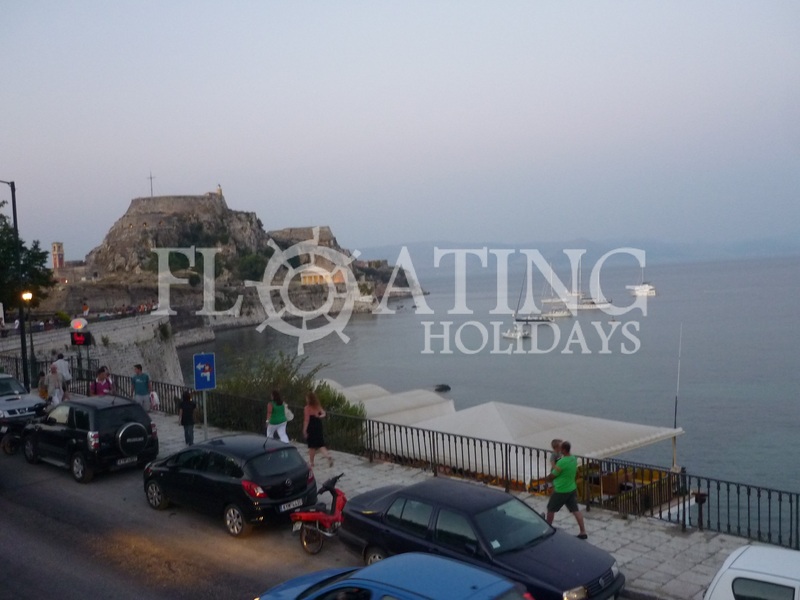 Corfù also known as Kerkyra is undoubtedly the main and most important Greek island of the Ionian. 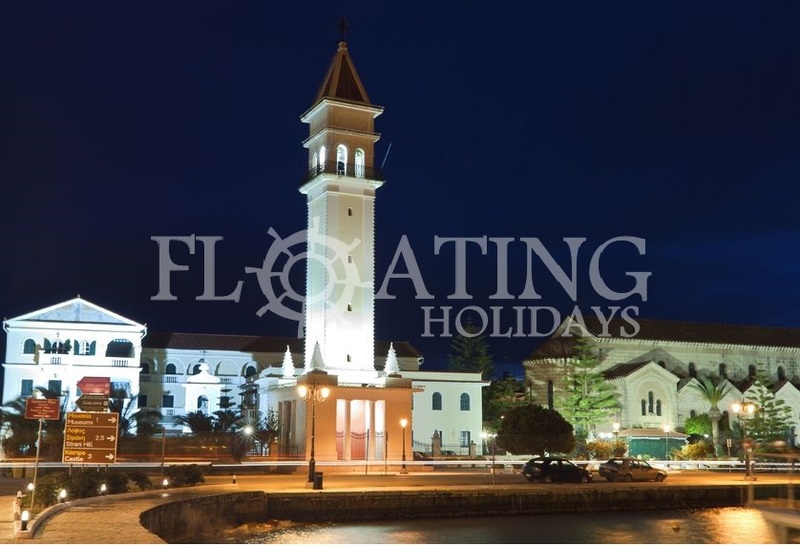 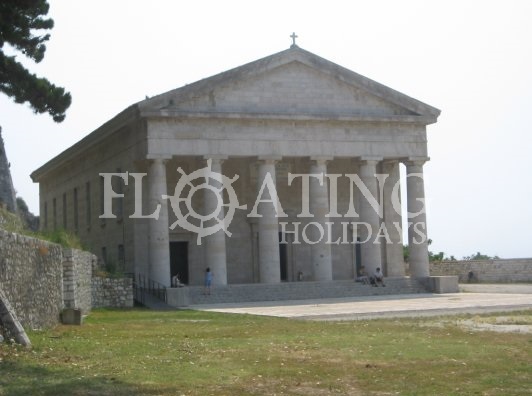 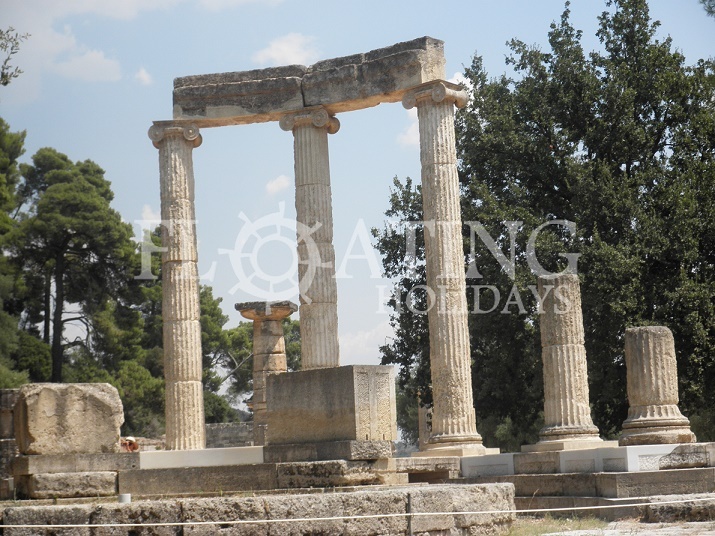 A true architectural jewel in which there are clear influences of the major powers in history such as the Venetians and Napoleon that blend well with the classical Greek structures. 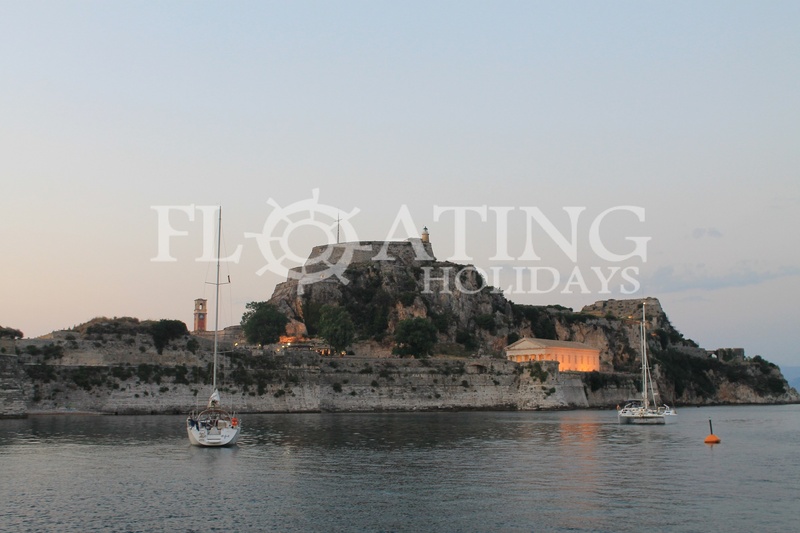 Appointed by UNESCO, Corfu is able to offer everything a visitor might want to find, from the impressive historic buildings such as the fortress along the harbour, sandy beaches in the south-west to the calm waters of the east coast. 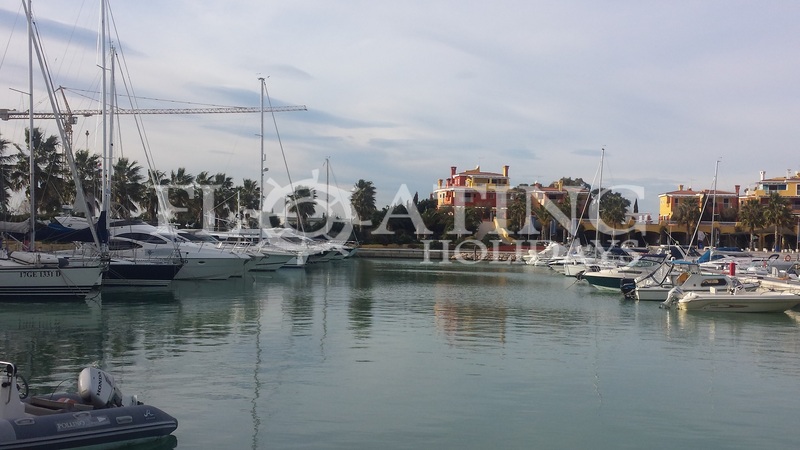 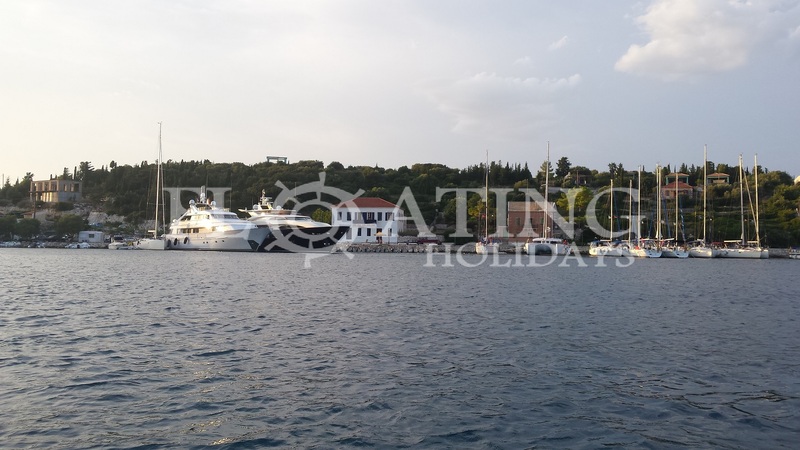 You shall have the opportunity to discover places where nature dominates plus the hustle and bustle of everyday life and many places of entertainment along the island. 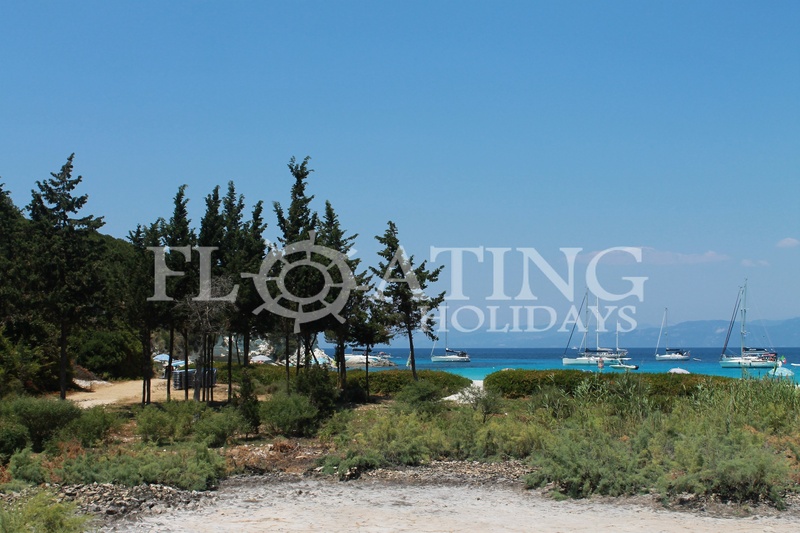 An island that is well equipped to offer only the very best for every kind of visitor. 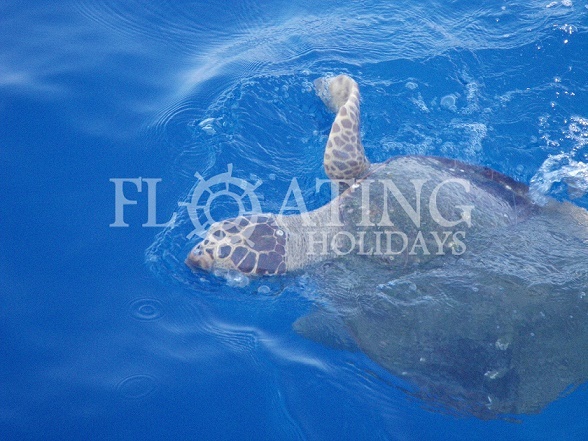 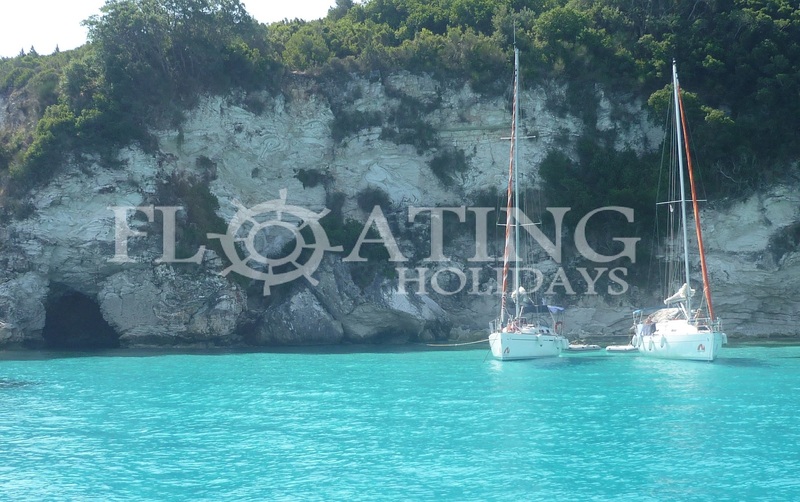 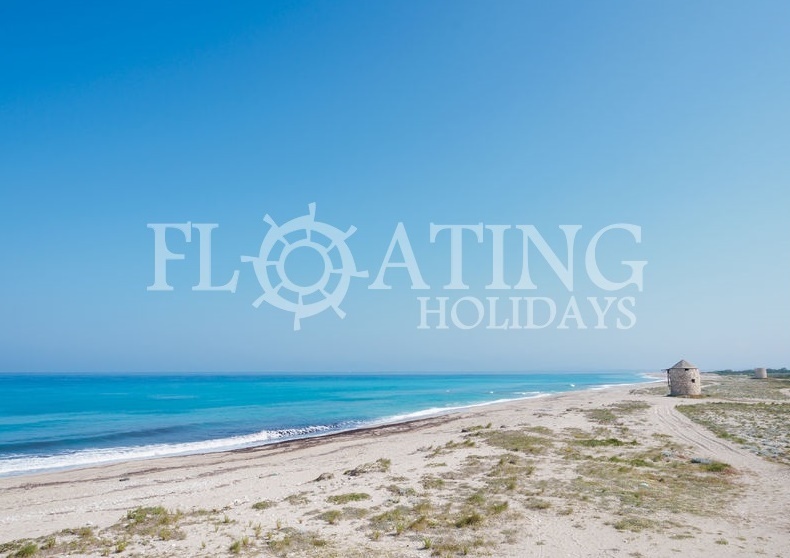 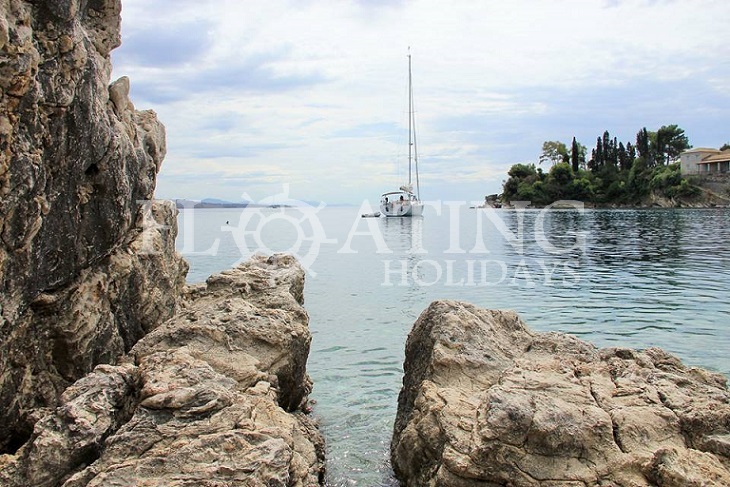 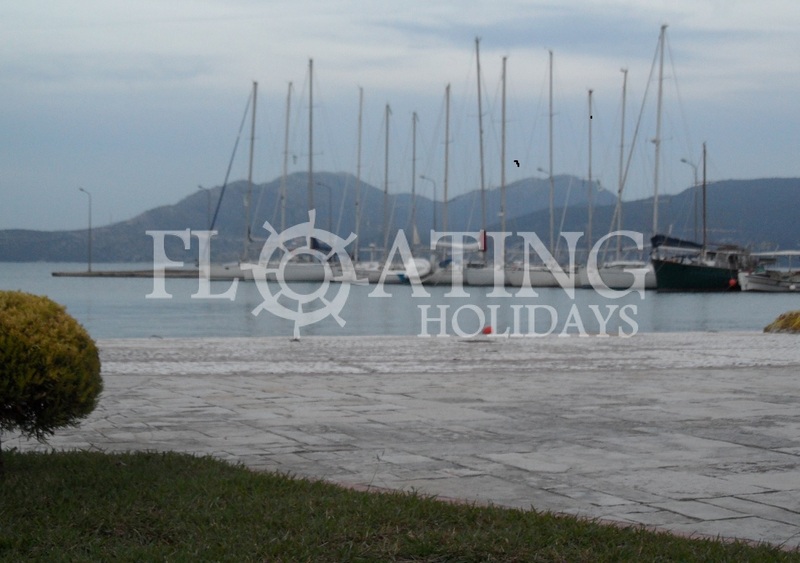 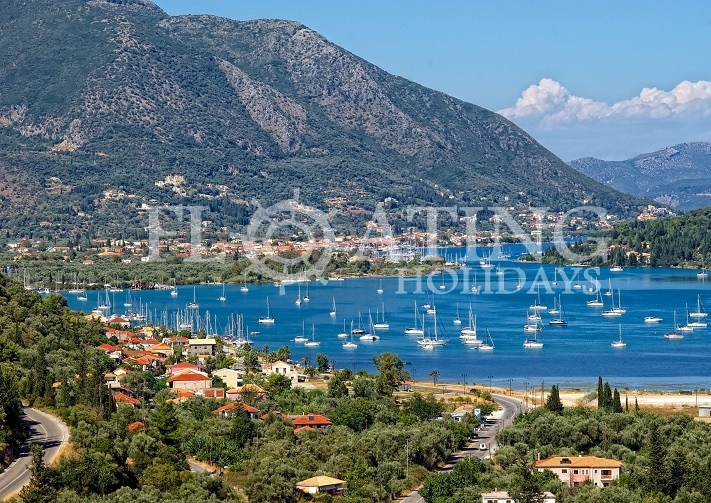 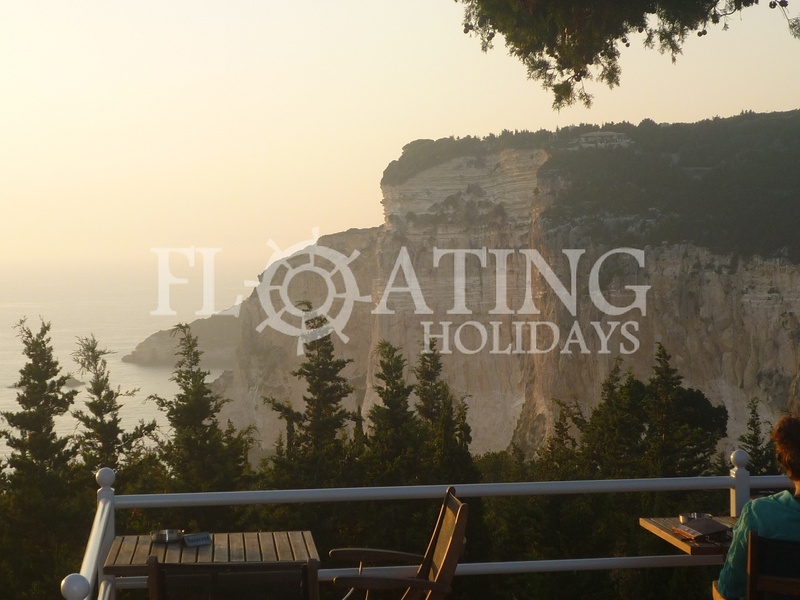 With its 120 km of coastline, Lefkada is the fourth largest island in Greece. 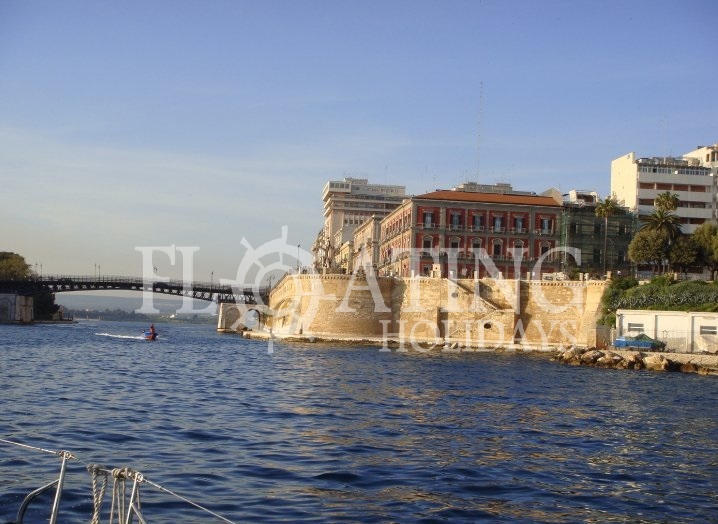 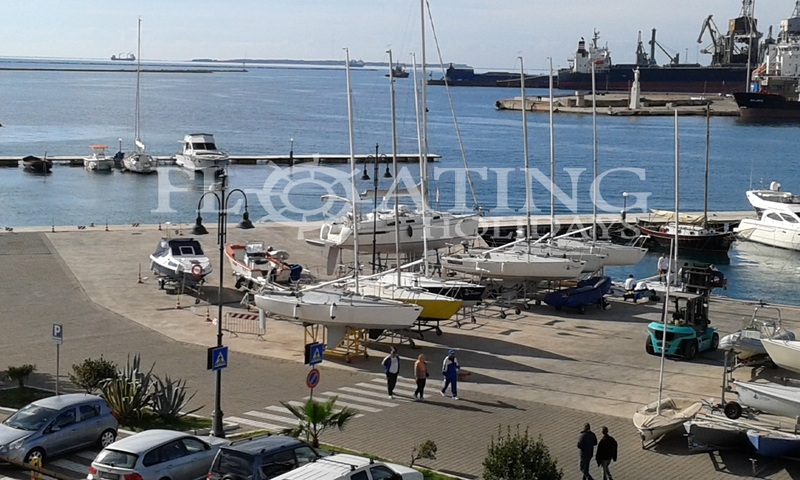 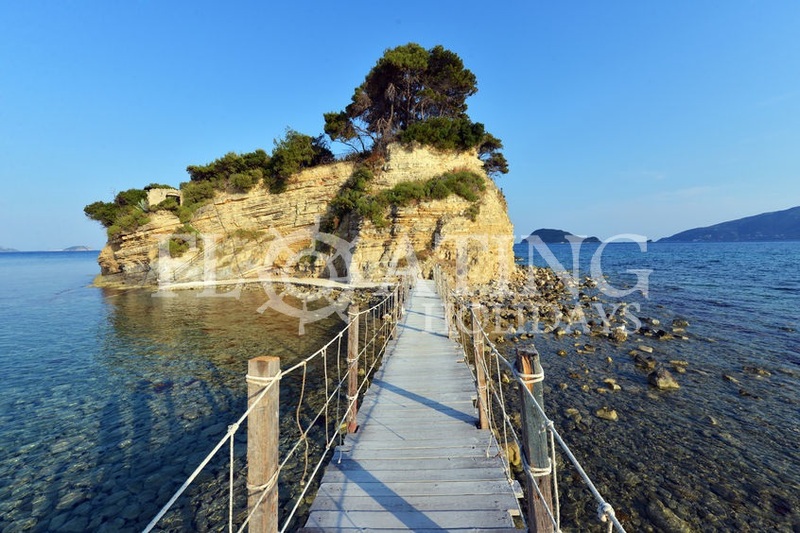 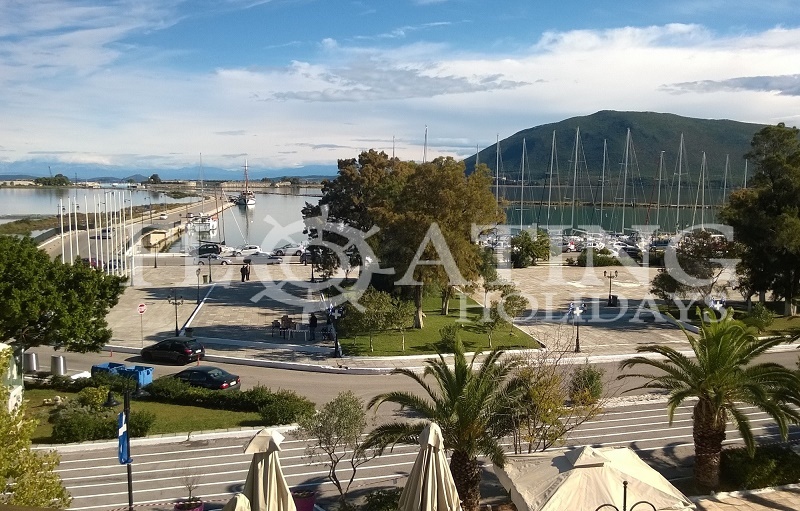 A movable bridge of 50 m connects this jewel of the Ionian to the mainland. 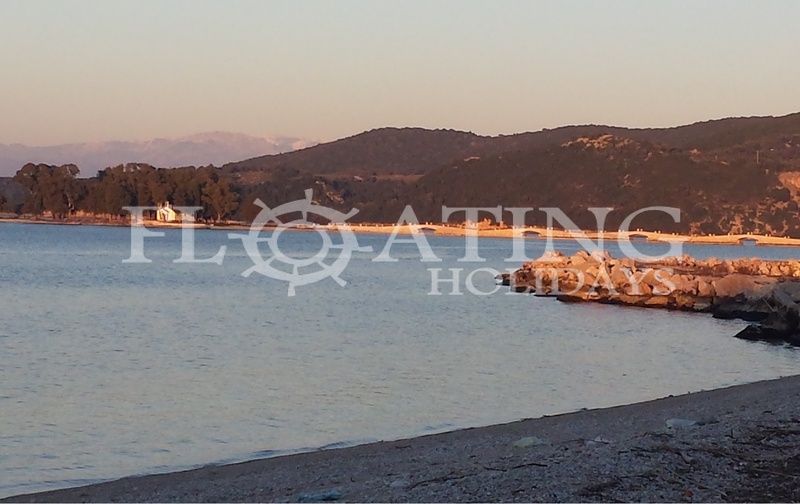 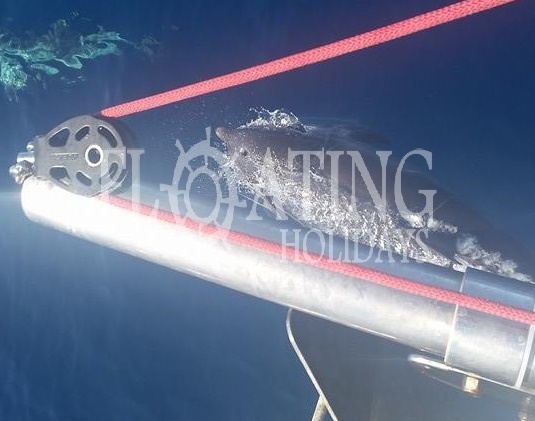 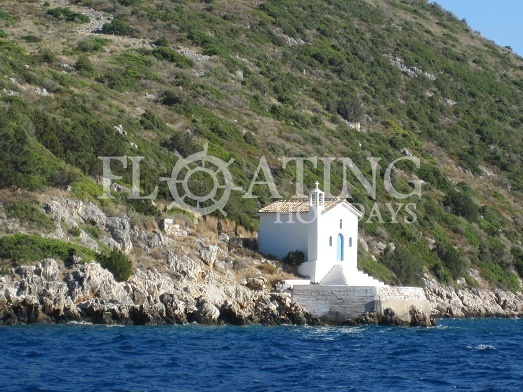 The island of Lefkada offers a mixture of unique landscapes thanks to the mountains that are situated across the island, beautiful and varied beaches with crystal clear sea that is almost hypnotic.A perfect place to enjoy the tranquillity and beauty offered by nature, to enjoy the nightlife offered by many clubs scattered throughout the island and during the summer season, events take place which are varied and most importantly entertaining. 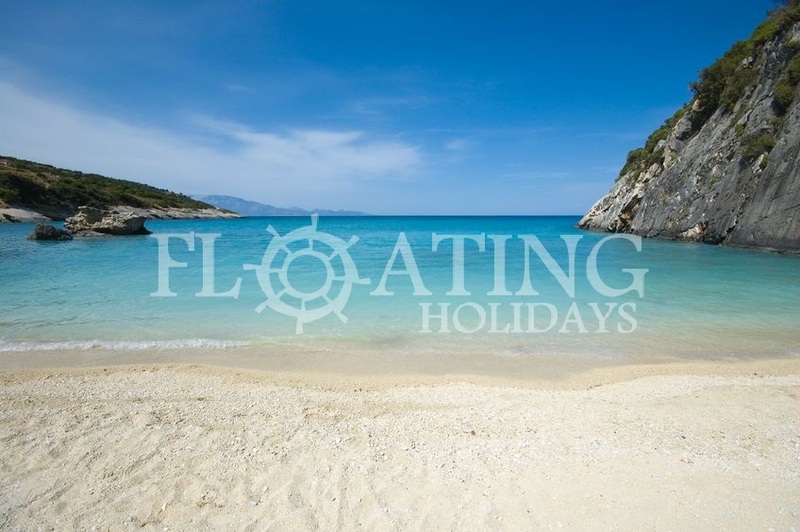 The most beautiful beaches on this picturesque island should not to be missed. 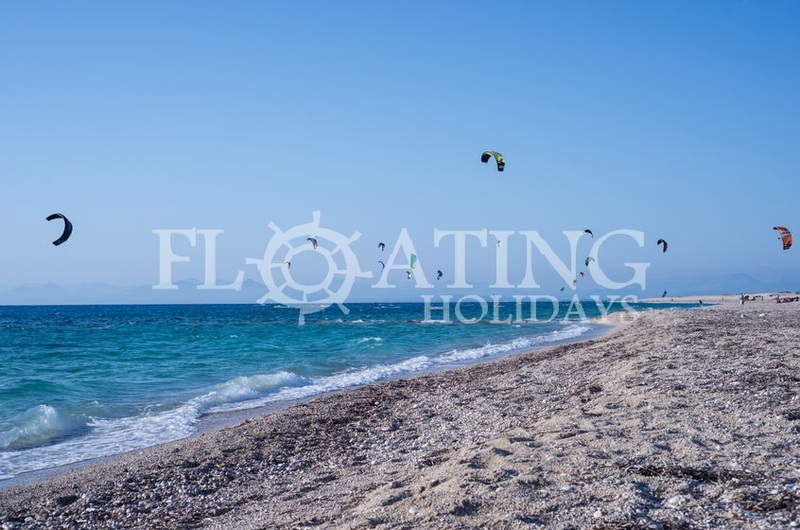 Some of these are: Porto Katsiki, Egremni, Agios Nikitas, Sivota, Vassiliki, Aghios Ioannis and Milos Beach ideal destination for lovers of kite surfing. 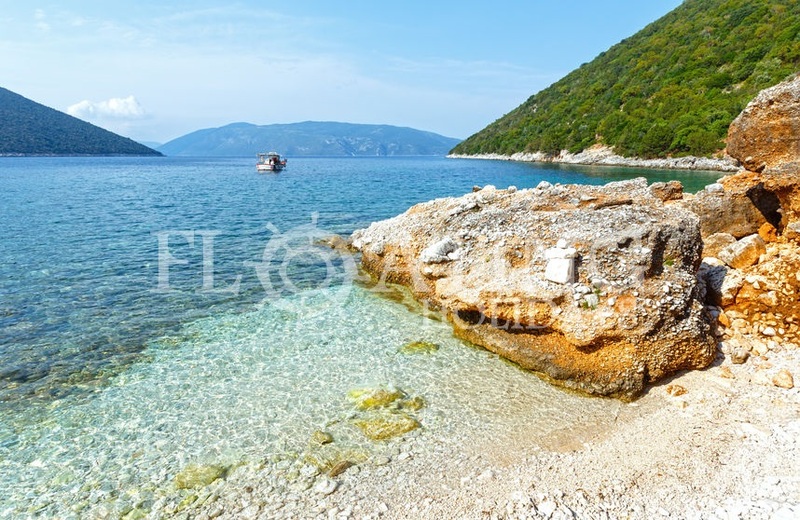 Kefalonia (Cephalonia) is the largest Greek island in the Ionian with its 237 km of coastline. 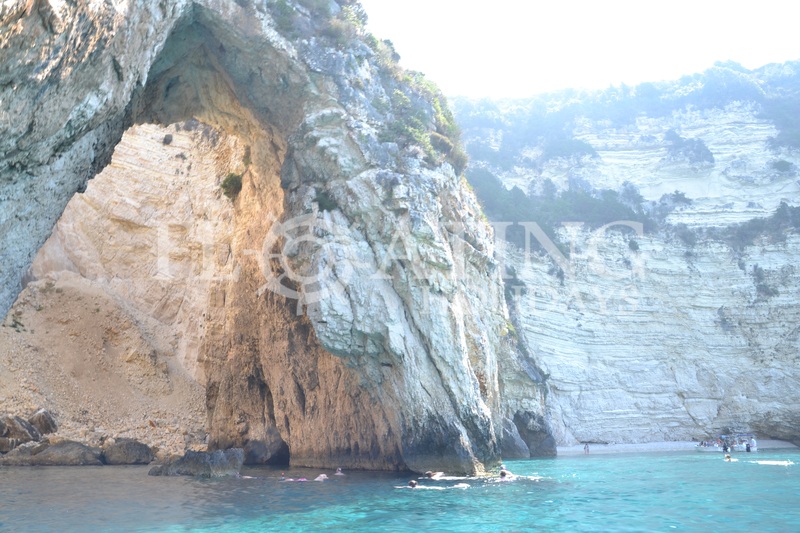 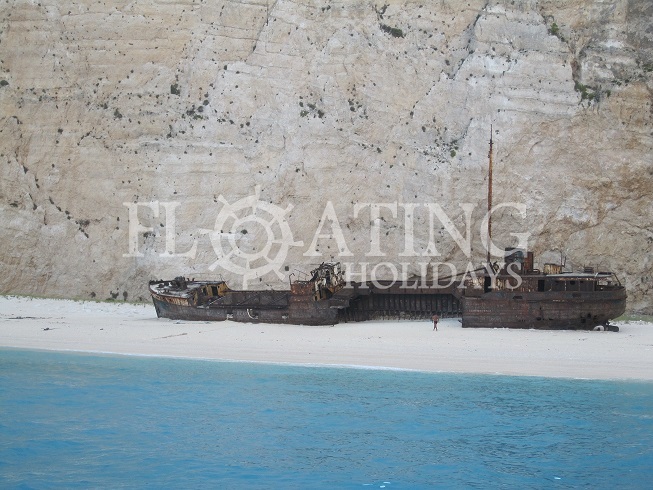 For its structure and varied nature Kefalonia is defined as 'the island of contrasts'. 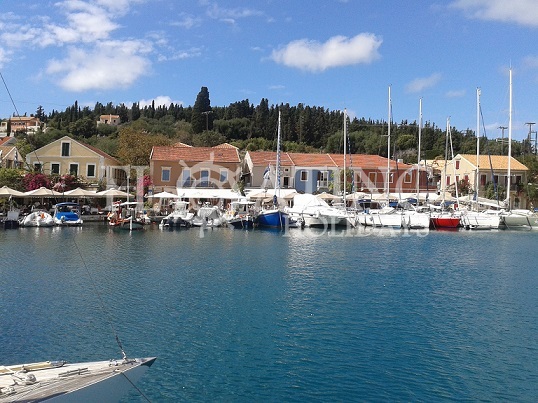 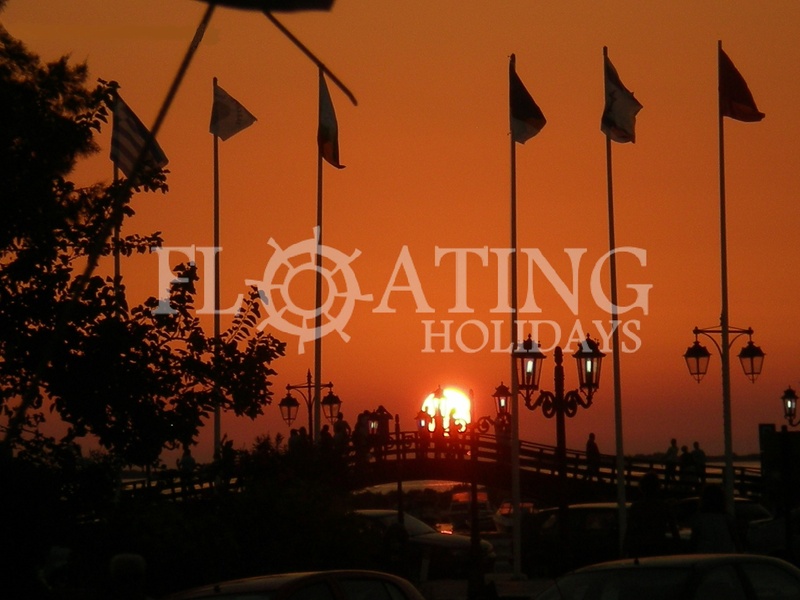 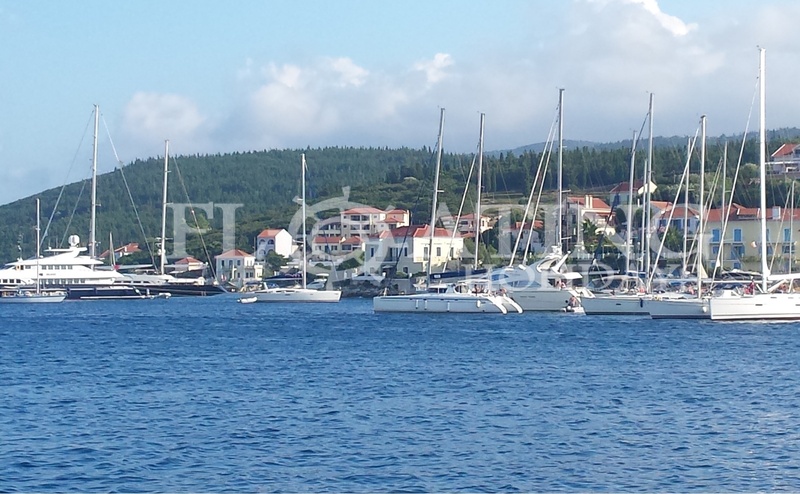 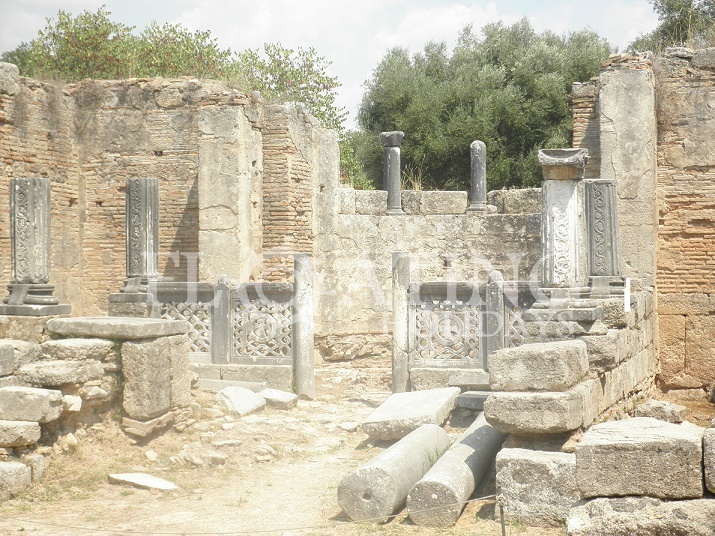 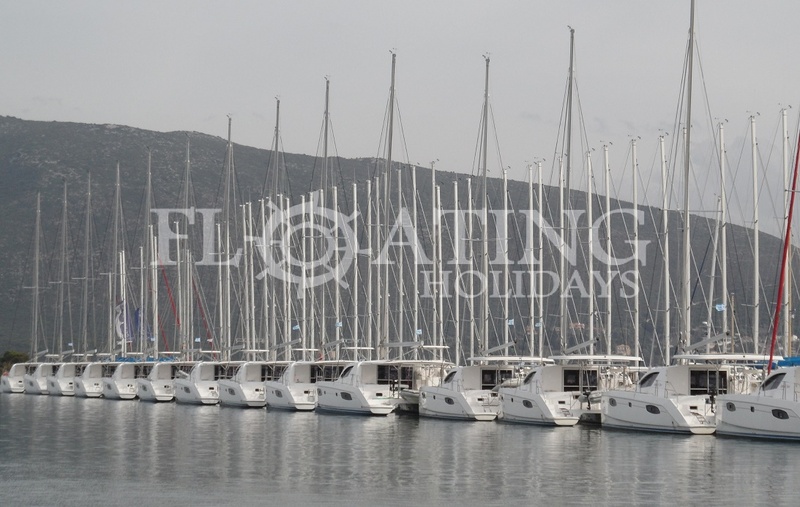 Unlike most of the Ionian islands Kefalonia offers a varied structure both coastal and internal. 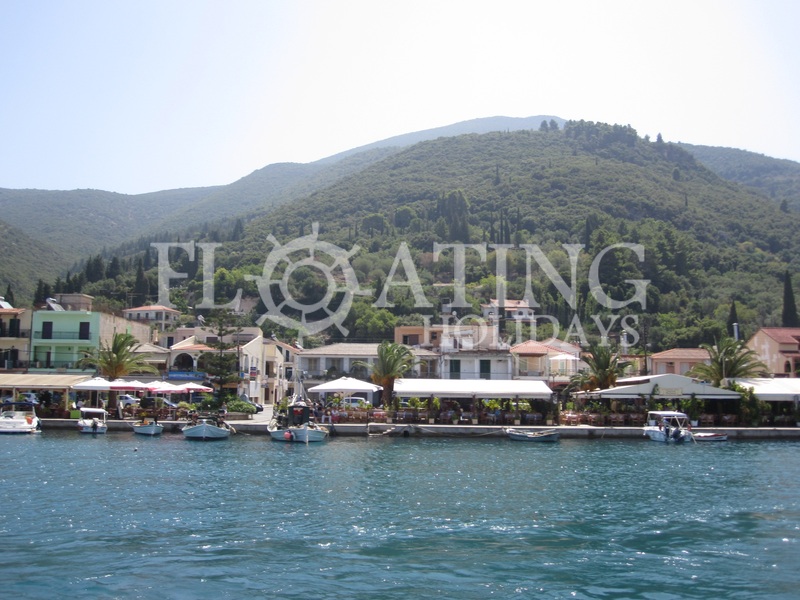 Firstly visiting the mountains (Enos) covered by dense forests of fir trees to unpopulated landscapes such as Lixouri. 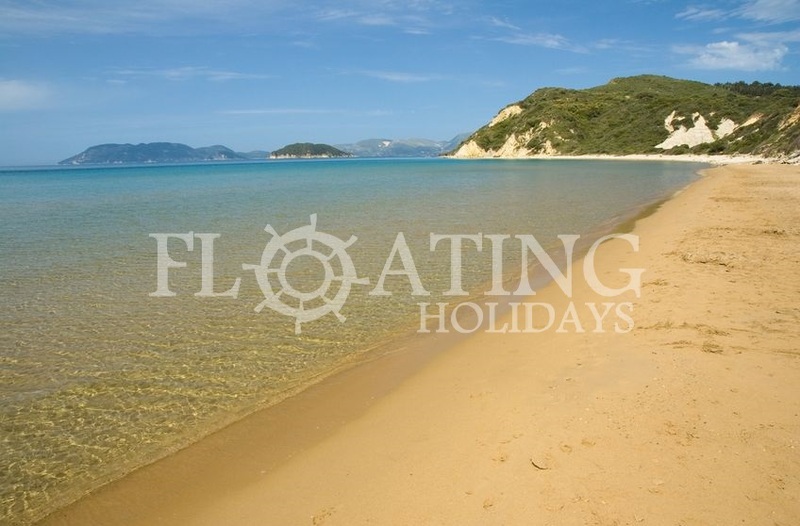 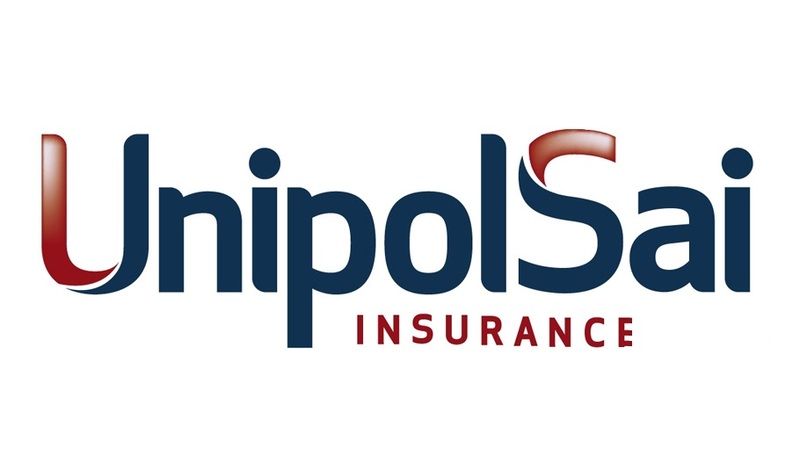 The North of the island consists of low line hills covered with lush green trees of while the south is dominated by low-lying areas that are facing the nearby coastline of the Peloponnese. 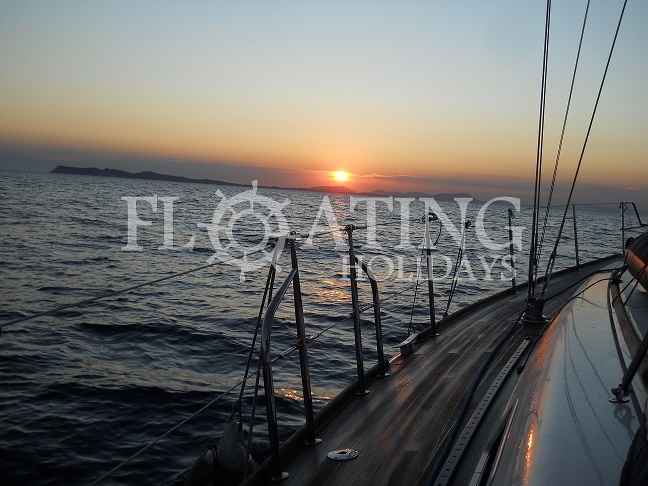 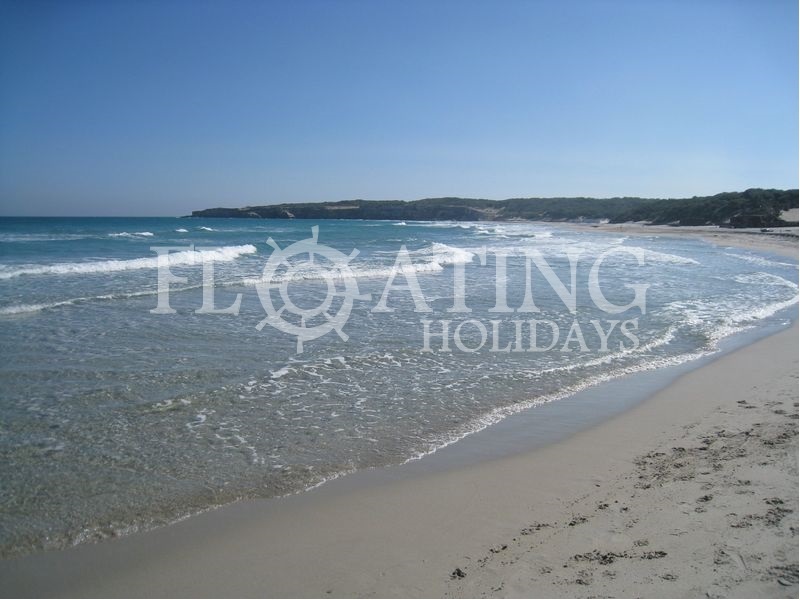 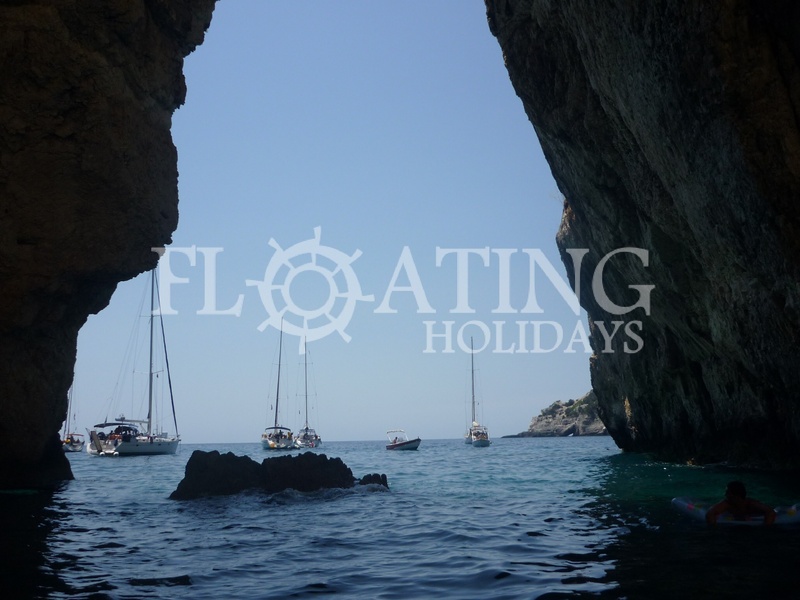 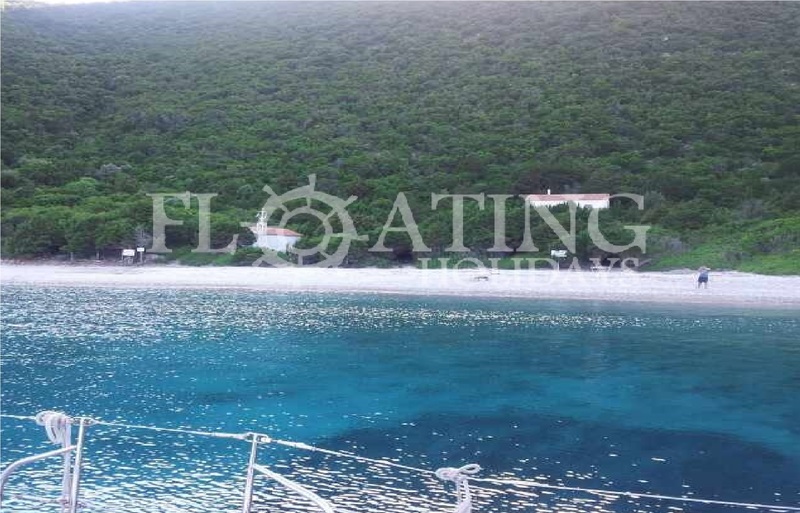 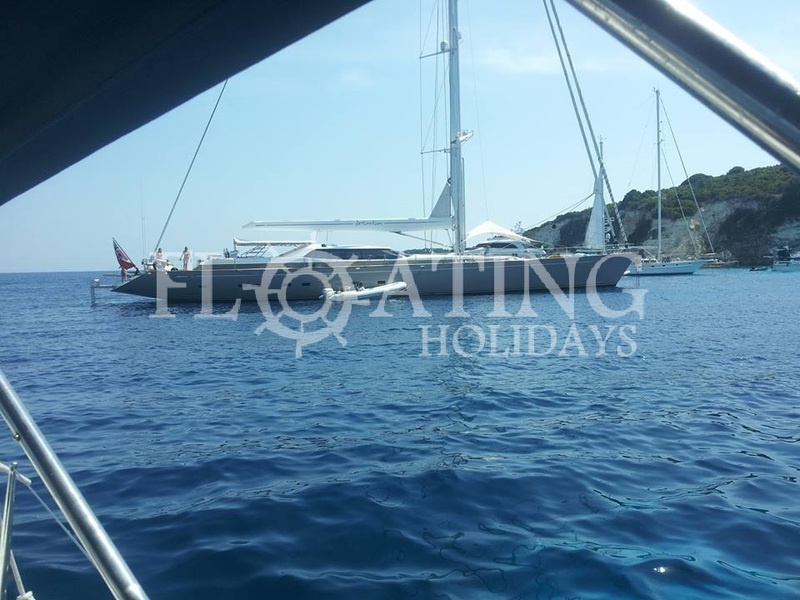 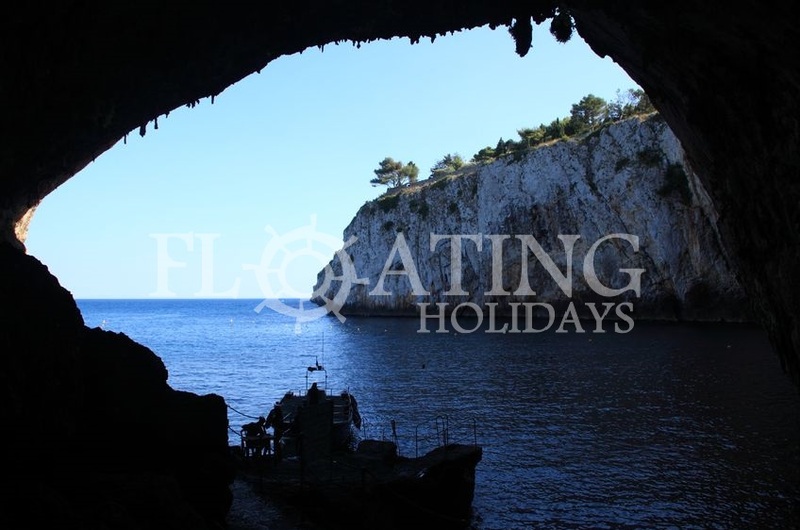 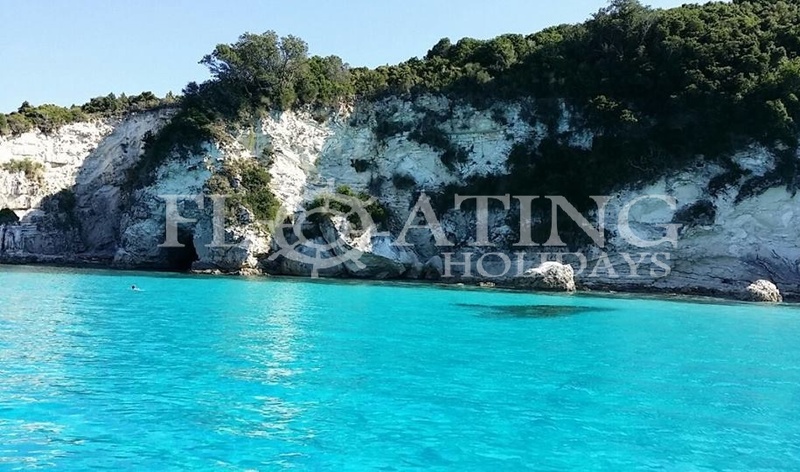 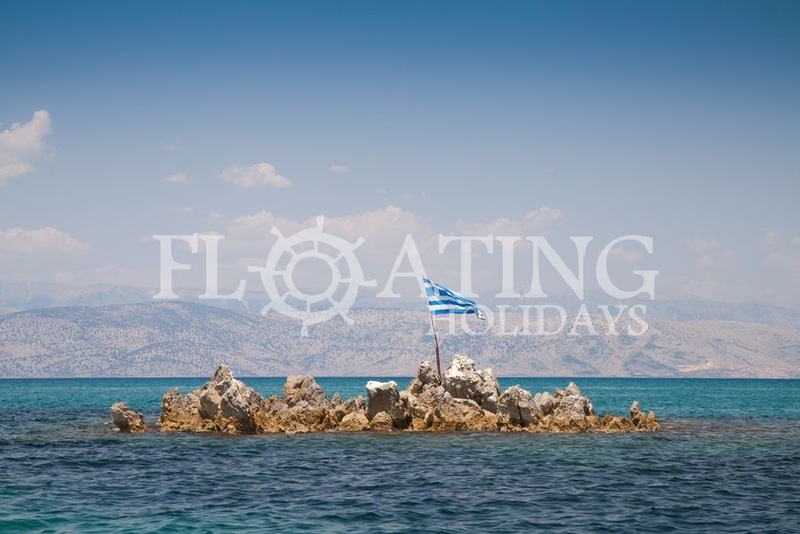 Kefalonia offers many tourist attractions such as: caves, monasteries and Venetian fortresses and breathtaking scenery by the crystal warm sea.